Under the long preparation time — the Tsing Yi mini storage store is now grand open! 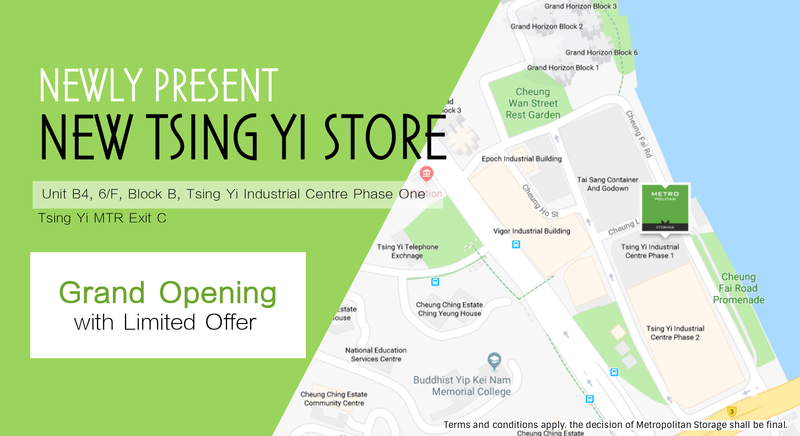 The new self storage facility in Tsing Yi and you can easily to get there by bus, mini bus, or you can walk through from Tsing Yi MTR Exit C.
For showing our great appreciation with all of you，the limited promotion is now offered to you, starting from today! Interested? Want to get this offer? 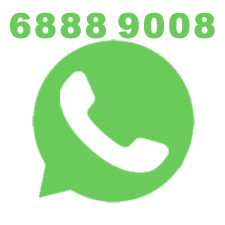 Leave your information right below here, or WhatsApp／call us for the get your seat on this promotion! * Terms and conditions apply. the decision of Metropolitan Storage shall be final.